Representative governance and the important role that is played by ordinary men and women called to leadership roles in the church are among the hallmarks of our Presbyterian way of life. 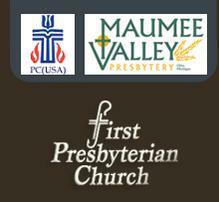 Presbyterian congregations are always led by governing bodies elected by the congregation. Anyone who possesses the appropriate gifts and who can affirm, in good conscience, the basic beliefs of the Presbyterian Church is elgible to hold one of these offices, without regard to race, gender, age, or any other condition. The Session is the governing body that oversees all aspects of the church's life and exercises responsibility for the spiritual well-being of our members. People in the congregation who display spiritual leadership qualities can be elected to the office of "ruling elder" and installed for three-year terms on this board. Together, they prayerfully seek to discern and to implement God's will for the church. 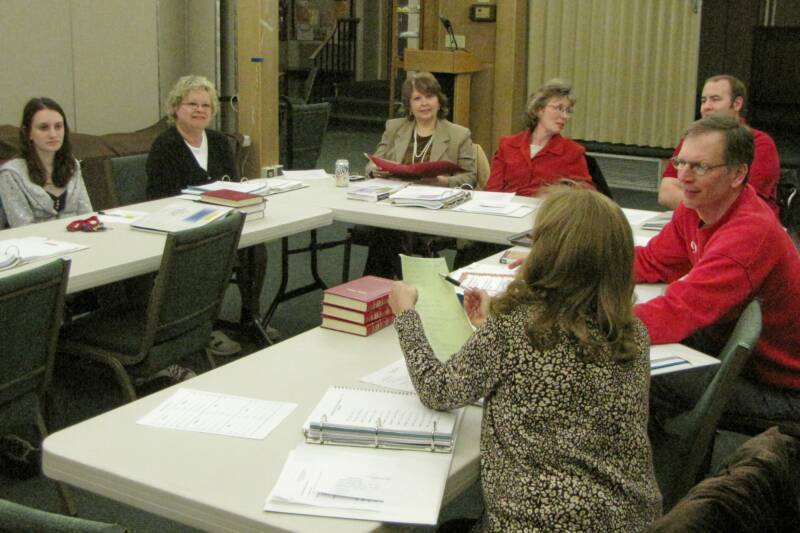 Most of the actual planning and implementation of programs is carried out by leadership teams, chaired by a Session member and including other members of the congregation. The existing teams are: Administration and Finance; Christian Growth and Nurture; Fellowship and Service; Music, Worship, and Sacraments; and Witness and Outreach. Standing committees are Nominations, Personnel, and Stewardship. The deacons engage in a ministry of pastoral care and compassion. They maintain contact with members of the congregation, paying particular attention to those who may be homebound or dealing with a life crisis. Among other things, the deacons make visits, deliver flowers from the sanctuary, send cards, make telephone contacts, and assemble care packages for college students. "Will you fulfill your office in obedience to Jesus Christ, under the authority of Scripture, and be continually guided by our confessions?" "Will you seek to serve the people with energy, intelligence, imagination, and love?"